West End stars Louise Dearman and Kerry Ellis are to perform together professionally for the first time, in a one-off concert at the Prince Edward Theatre. Although they have known each other for 20 years, Ellis and Dearman have not sung together since leaving Laine Theatre Arts in 1998. In the concert, on September 27, the pair will sing iconic duets, as well as solo numbers. Dearman and Ellis have both previously appeared in Wicked, playing Elphaba. Other roles they have played between them include Eva Peron in Evita, and Nancy in Oliver!. 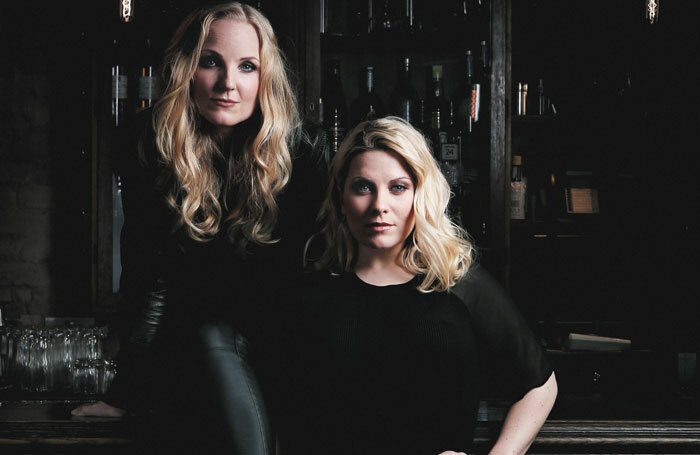 Kerry Ellis and Louise Dearman Live in Concert is produced by Tie Line Productions and has musical direction by Craig Adams.